Welcome to Day 19 of the 31 Days of iOS. 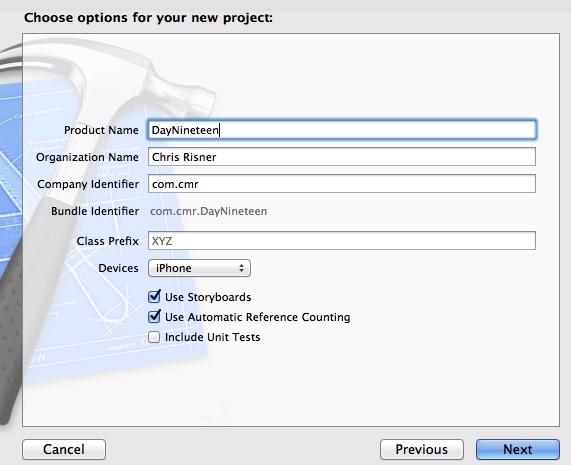 Yesterday, we talked about how to launch your application from a custom URL scheme. 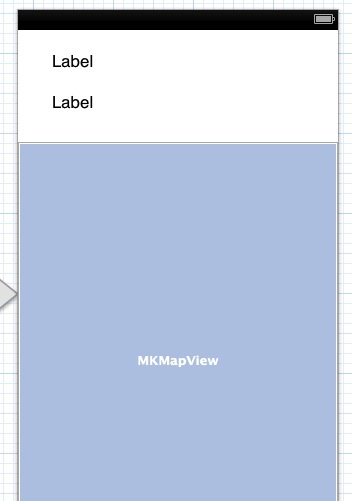 Today we’re going to start talking about how to use maps in your application. 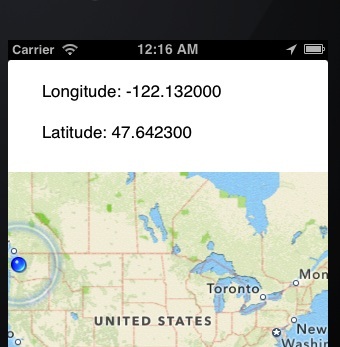 Specifically, we’ll cover how to show a map to the user and then how to display the user’s current location on it. 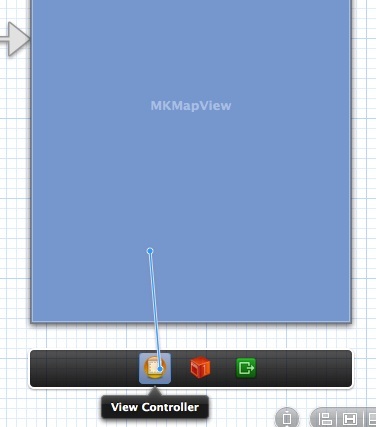 We’ll continue the discussion around maps tomorrow when we show how to annotate the map. We’ll be starting with a brand new project, but if you’d like to follow along with the completed code, you can access it here. In the popup that appears, select the delegate option. Now let’s handle the header file. 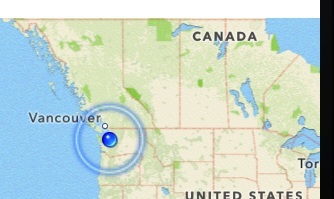 Today we covered a lot of ground with maps. 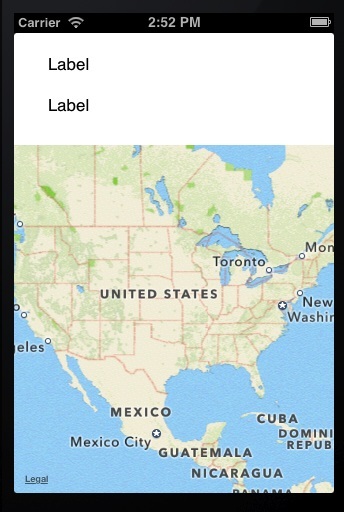 We went through how to put a map into your app, how to show the current user’s location, as well as how to get the actual latitude and longitude out of the user’s current location. 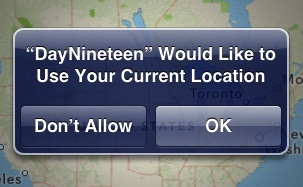 That opens up a lot of possibilities for doing geolocation apps (apps like FourSquare or Facebook Check-ins) which are always popular. Tomorrow we’ll talk about how to display data points on top of the map. You can download the final source code from today’s app here.